AIB can help source flexible discount dental plans that are easy to implement and practically effortless to manage. 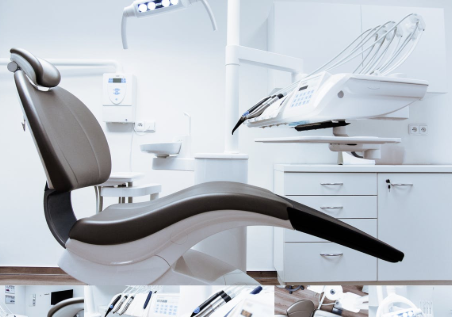 We will source innovative turnkey solutions that allow businesses to save on their bottom line while offering their employees many money-saving dental care options. Recently there has been an increase in the number of insurers that have begun to offer group dental plans that allow members to roll over their unused maximum treatment limits to subsequent years, although some require members to visit the dentist annually or more often for preventive care, the Wall Street Journal reports. According to insurers, the plans seek to encourage members to visit the dentist on a regular basis for preventive care to prevent tooth decay and gum disease which studies have linked with diabetes, heart disease and premature birth and reduce overall medical costs. The plans, which cost employers only slightly more than traditional plans, also encourage low-risk members not to drop their dental plans, a move that would leave a larger percentage of high-risk members and increase costs for those who remain in the plans, according to insurers.